Chief Justice David Maraga has been petitioned by the Law Society of Kenya to create special courts that will sit on the weekends and holidays. LSK wants CJ Maraga to be compelled to create the courts which it argued would prevent the detention of suspects beyond the 24 hours provided by the Constitution a move it has termed as draconian. According to LSK, there is a worrying tenor of effecting arrests for non-cognisable, conveniently on Fridays. The society noted that the move happens when its impracticable to take a plea within the 24-hour time frame granted which leads to suspects being denied bail. 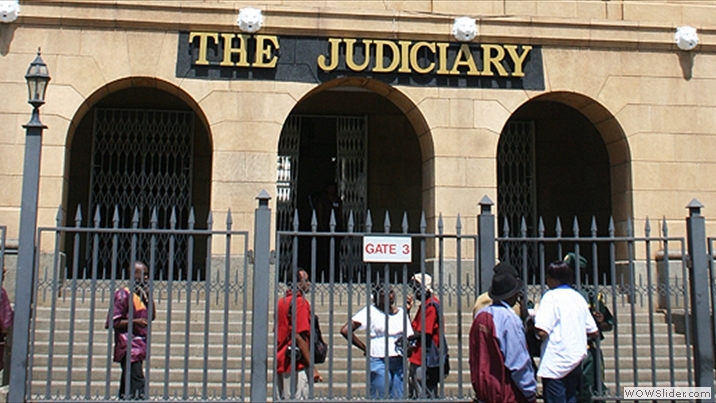 Chief Justice Maraga is being asked to create the special plea courts to operate on Saturdays, Sundays and holidays for occurrences of arrests falling past the official court working hours and days. LSK is also urging the CJ to avail judges and magistrates in all court stations for the weekends, after court working hours and public holidays. Additionally, the LSK wants the court to issue an order obstructing police from arresting those suspected of committing a non-cognizable offense without arrest warrants. Notably, the society wants police coerced to release suspects on bail or bond unless there are adequate reasons which should be notified promptly in writing. 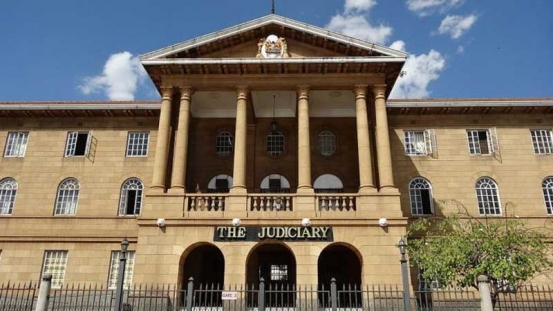 The petition is seen as having been informed by the arrests of top officials, the most recent being that of officials from the Kenya Power and Kenya Bureau of Standards (KEBS) whose officials were rounded up and charged after spending nights in custody during weekends.